NEW YORK. The identification and registration of the Arcadians of America, regardless of generation, time of residence or even repatriation, is the ambitious project of the Arcadian Federation of America, which was presented on Friday, April 20, 2018, at a special event at the Metropolitan Club in N. York. The slogans of the Registry are “We are counting ourselves because we ourselves count!” and “With Greek roots, we flourish in the US”, supported by a graphic logo of a tree visualizing the proposal. “It’s time to meet, get to know each other, and get to know our roots, our point of reference,” said Andre Papantoniou, president of the Pan Arcadian Federation of America, who stressed that “the great Arcadian family ” must be created in the US, pointing out that” it has already reached the fourth generation and above “. “The Pan Arcadian Federation of America will gather all generations of the Arcadians, aiming with this registry to promote the ideals of Hellenism, the principles of Democracy, the preservation of the cultural heritage, the Greek language and the Greek Orthodox Church, and the support of Arcadian charitable, cultural and educational institutions, “he added. A greeting was also addressed by the Consul General of Greece in New York City, Konstantinos Koutras, who called on the Arcadians of the new generation, as he has done repeatedly with the Hellenic American Community, to voice their opinion in the political life of the USA, contributing to the support to Greece, considering the incentive of the Registry to be “Very important”. The chairman of the Organizing Committee, the lawyer George Reveliotis and the co-chairmen Stella Demos, senior executive of the Greek pharmaceutical company DEMO S.A., as well as the well-known entrepreneur and investor, Dr. George Kallins from Los Angeles, with his young son, also tool the podium. 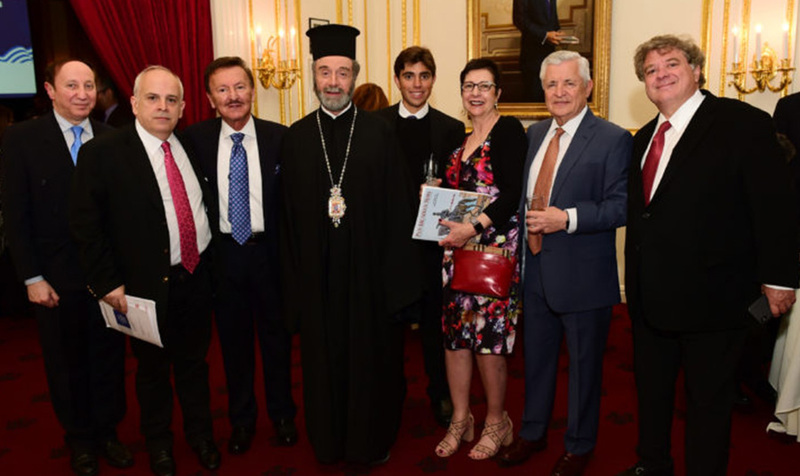 The Registry was presented by the journalist Filippos Sotiropoulos from Greece, who is the head of design and organization of the General Registry of Greek-American Arcadians in the US and Repatriates from the US to Greece. “The registry is a goal but also a means to other things, to proceed with the next steps. It is also a link between Greece and USA. 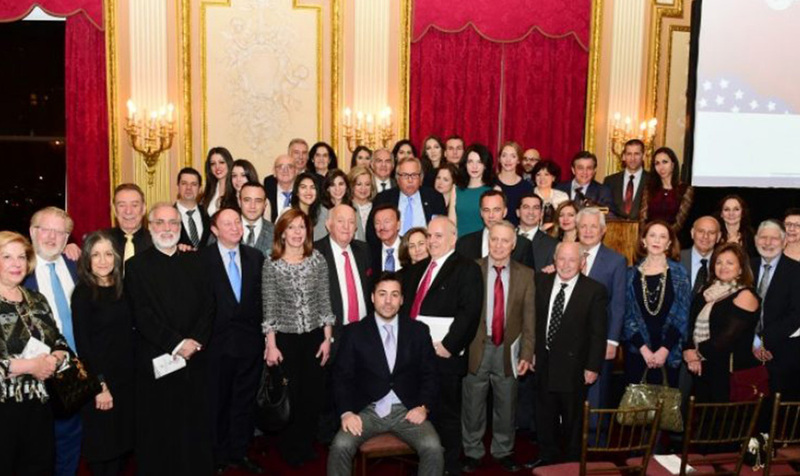 The Pan Arcadian Federation of America, is the first Greek Diaspora organization to carry out such an important initiative,” said Sotiropoulos.